More than 4.5 million Americans are bitten by a dog each year – and the related costs are staggering. Experts estimate that dog bites costs Americans around $1 billion per year in medical treatment, lost income, property damage, and other expenses. If you or someone you love has suffered due to a serious animal attack, you should not have to worry about how to pay your bills. You should only need to focus on recovering from the physical and emotional harm. That’s where we come in. The Morris County personal injury lawyers at Aiello, Harris, Marth, Tunnero & Schiffman, P.C. offer hard-hitting, aggressive representation for animal attack victims across the state. We see dozens of bite victims each year – many of them innocent children – and we are ready to jump into action to help you recover damages. From our Dover, NJ office, we serve clients across Morris County, including Morristown, Morris Plains, Denville, Randolph, Chatham, Madison, and the surrounding areas. Do you have photographs, witness statements, and a police statement? How much has the attack cost you? Once we sort out the details of the case and decide if you have a claim worth pursuing, we send over a letter to the owner letting him or her know our firm intends to file a lawsuit against them. Your dog bite lawyer decides who is to be held liable for the bite – typically it is the dog’s owner, but a third party may be involved as well. The vast majority of these cases settle before ever reaching a trial. We seek to resolve your case as quickly and effectively as possible. 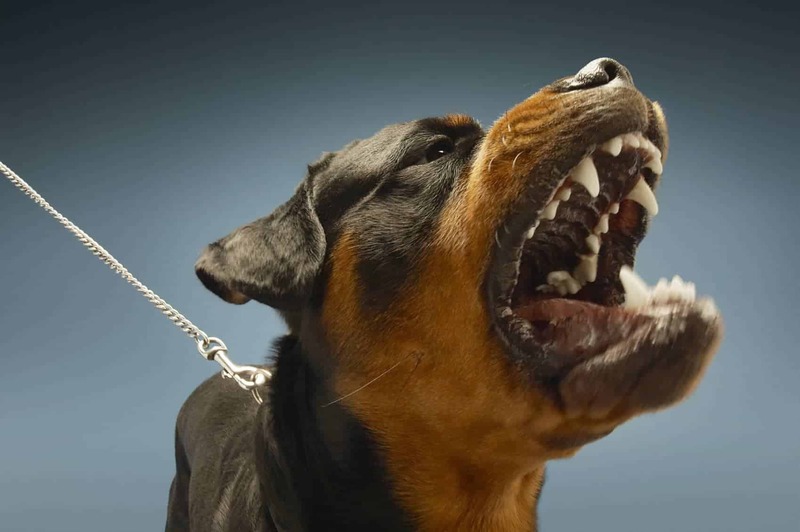 The amount of money you are entitled to in a New Jersey dog bite lawsuit depends on a few factors, including the severity of your injuries, whether you are responsible at all for the attack, and what kinds of damages you incurred. There is no limit on compensatory damages in New Jersey – that means you are able to collect the full amount possible to reimburse you for your losses. You are able to collect compensation even if the animal in question has never bitten or attacked anyone before. Dogs in New Jersey do not get “one free bite.” This is known as strict liability. As long as the bite took place in a public place, or you were lawfully on the owner’s property, you should be able to recover money from the dog’s owner. If you were trespassing or you provoked the animal, you might not be entitled to compensation. Getting help with your dog bite claim is easy as contacting the injury law firm of Aiello, Harris, Marth, Tunnero and Schiffman, P.C. today at (908) 561-5577 or contact us online. We offer free initial consultations and we only get paid if we obtain compensation on your behalf.